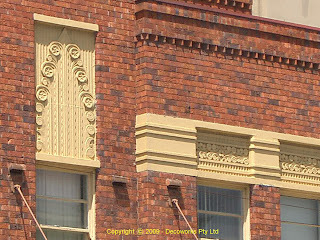 The Petersham Inn at 386 Parramatta Road in Petersham is a fine interwar hotel was designed by Rudder and Grout to replace the existing hotel on the site which had been purchased by Tooth and Company in the 1930s. 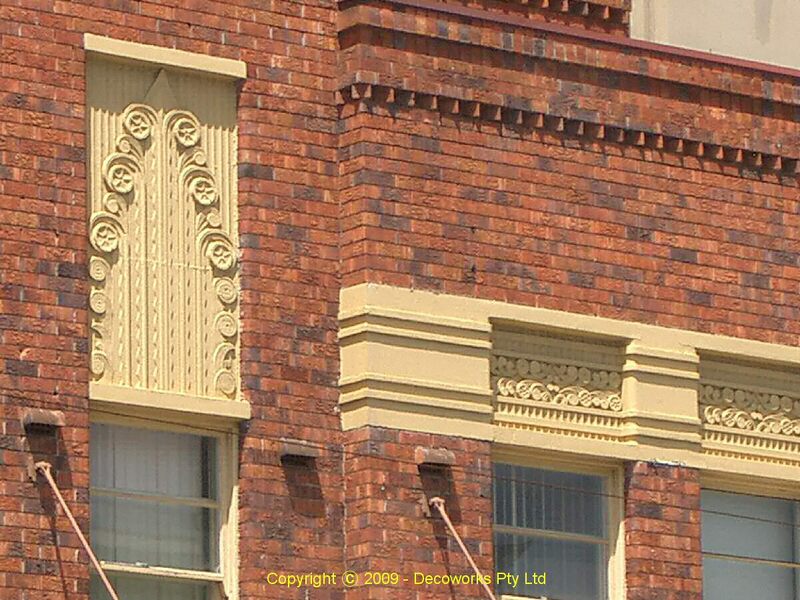 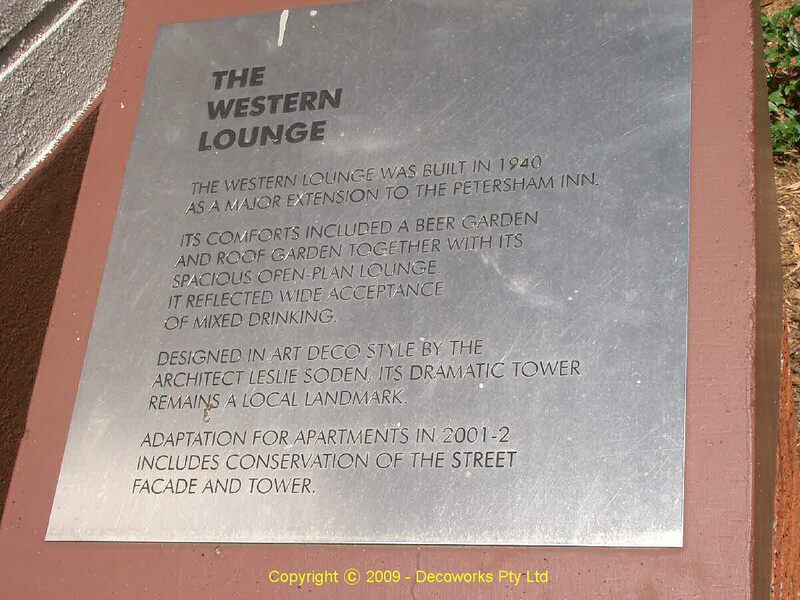 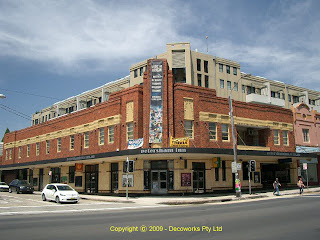 In 1940 a major extension to the Phillip street side was built called the Western Lounge. 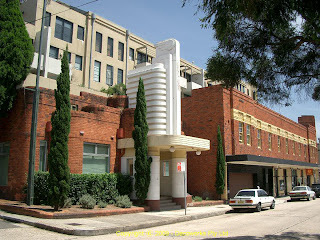 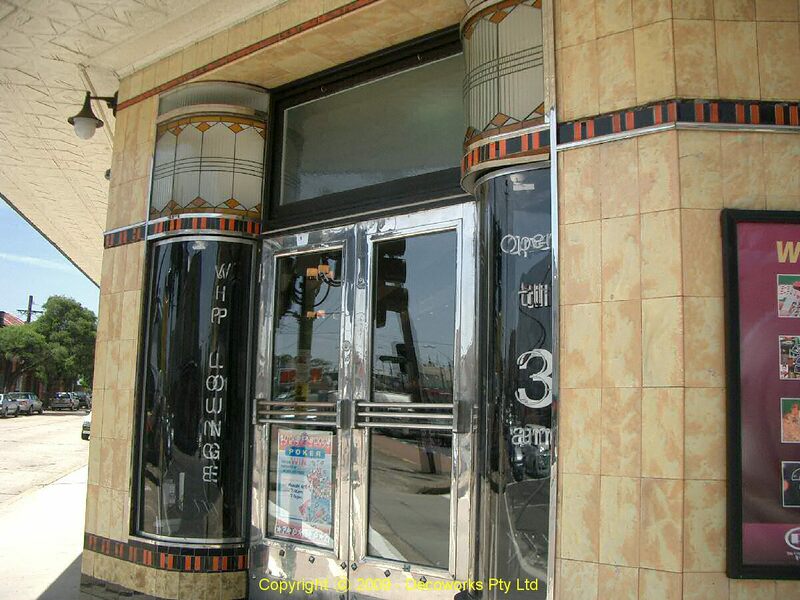 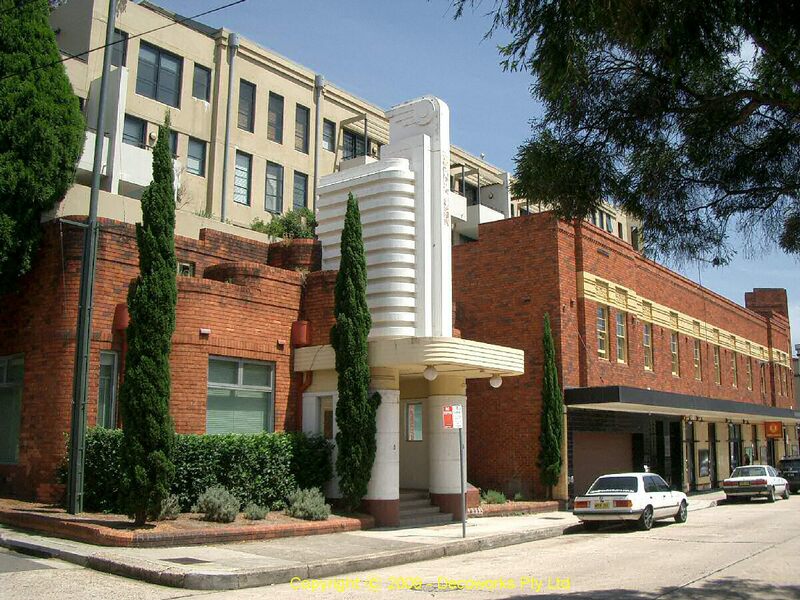 It featured a dramatic Art Deco tower designed by Leslie Soden and remains a local landmark today. 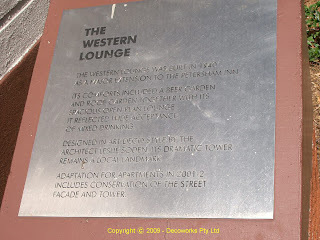 A small plaque to the right of the tower notes this information. 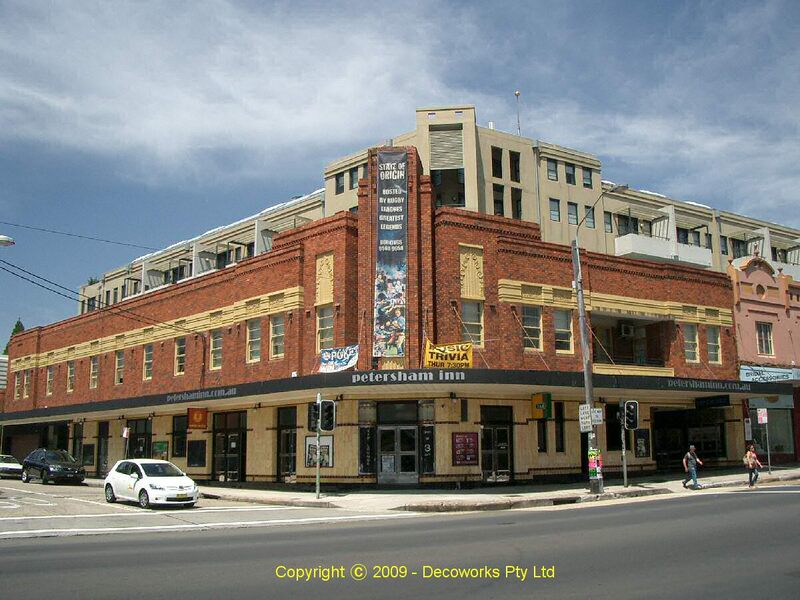 In 2001 the site was redeveloped to include 92 luxury apartments and studios while maintaining the hotel's original heritage.